Low-budget, “gay”won Best Picture at the Academy Awards. 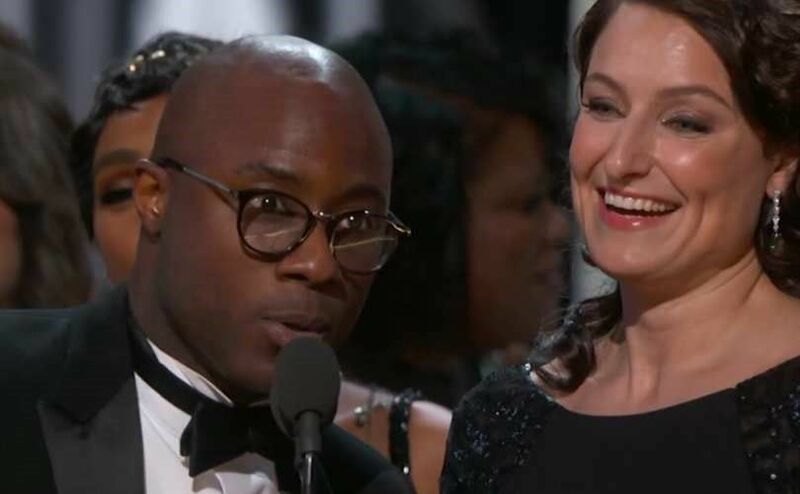 Moonlight, a low-budget, “gay” coming-of-age movie about a poor, bullied, black boy with a drug-addicted mother, surprisingly won Best Picture at the Academy Awards on Sunday night, giving homosexual activists a propaganda victory as well. In addition to winning Best Picture, after a mistake in which La La Land was first announced as the winner, Moonlight won for Best Supporting Actor (Mahershala Ali) and Best Writing Adapted Screenplay (Tarell Alvin McCraney and Barry Jenkins).